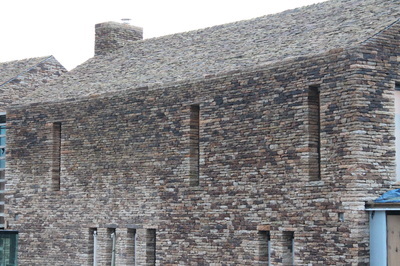 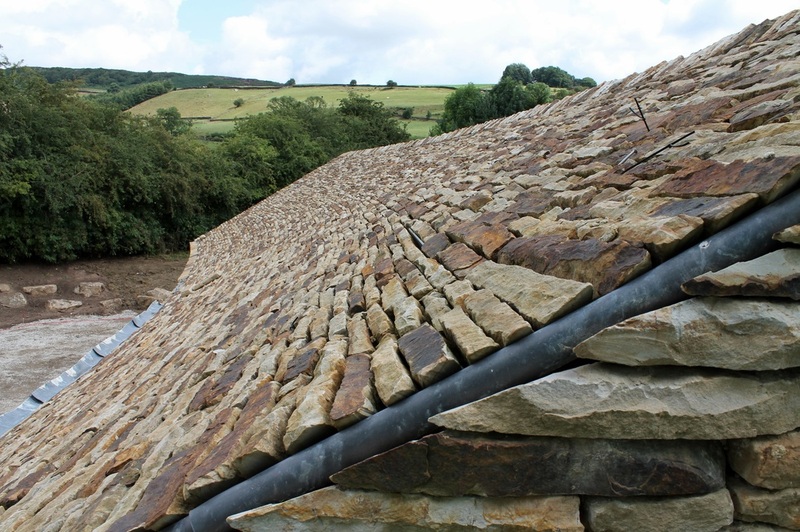 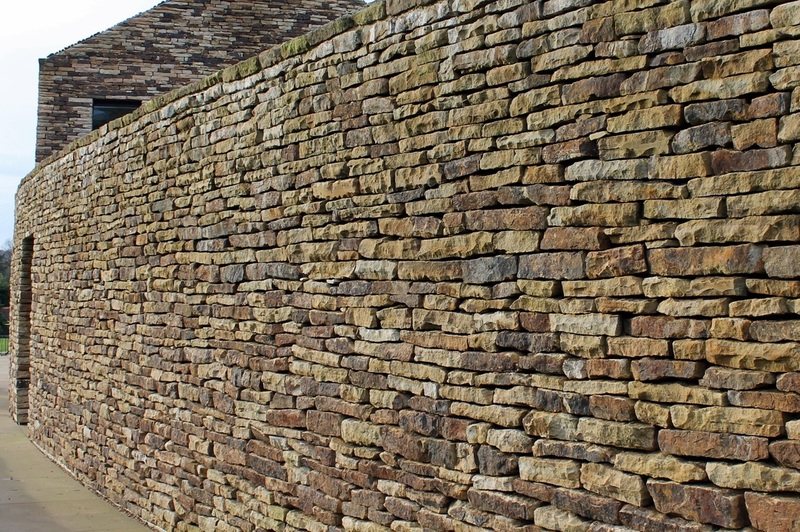 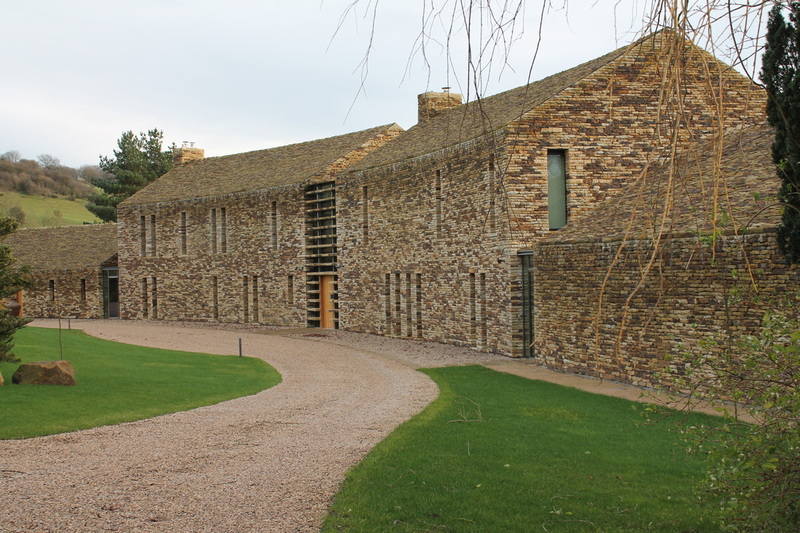 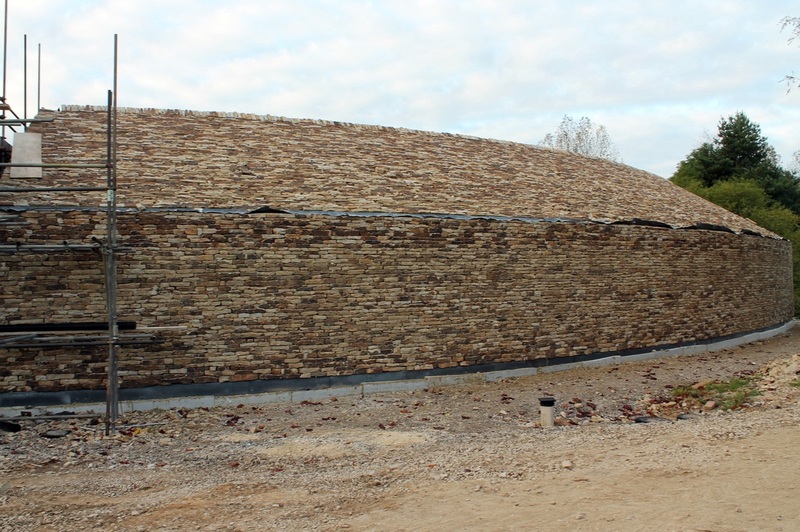 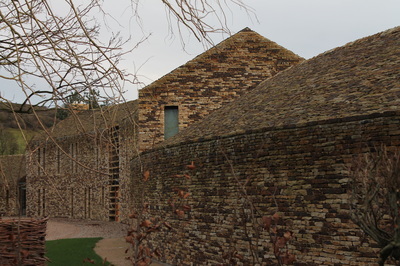 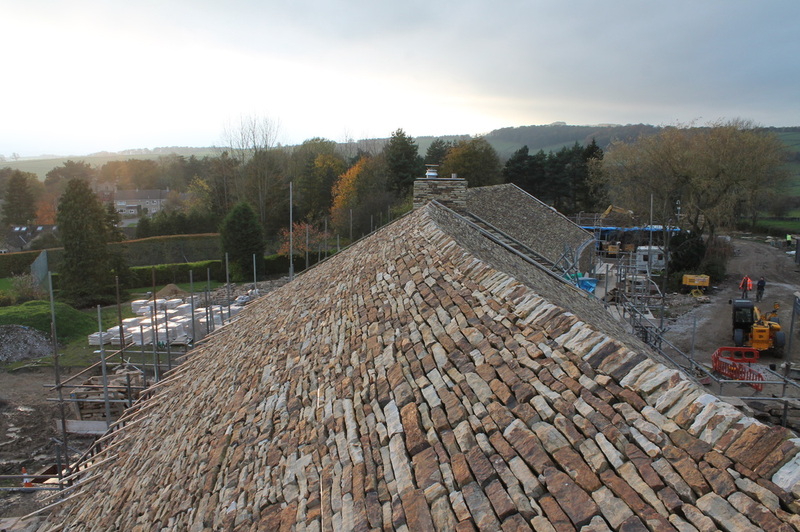 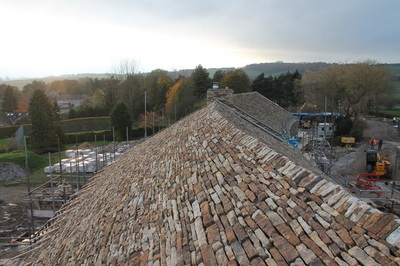 We undertook the affixing of an exterior cladding on a large eco building that the Client and Architect wished to appear as dry stone structure. 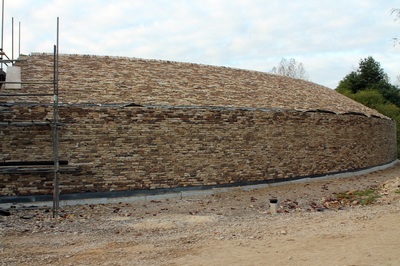 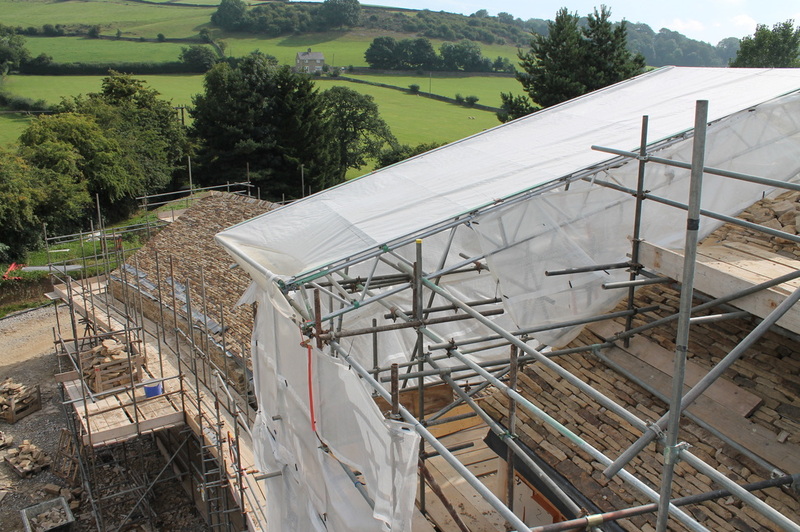 The stone used was local to the project and brought onsite in large quantities to be processed. 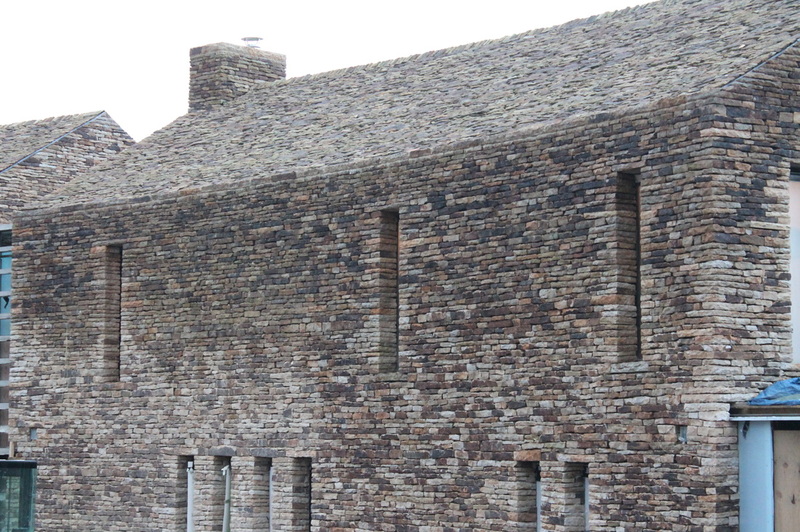 There was a lot of shaping of the stones around the gable edges and on the returns of windows and doors. 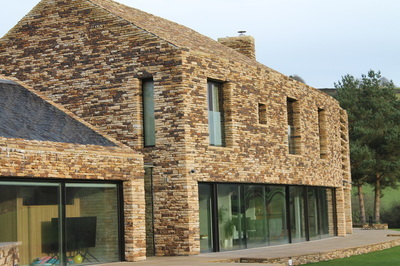 The colouration created a pleasing effect with darker stones dappled throughout the walls.